This rustic Italian eatery features an open-kitchen dining space offering guests a truly authentic experience. 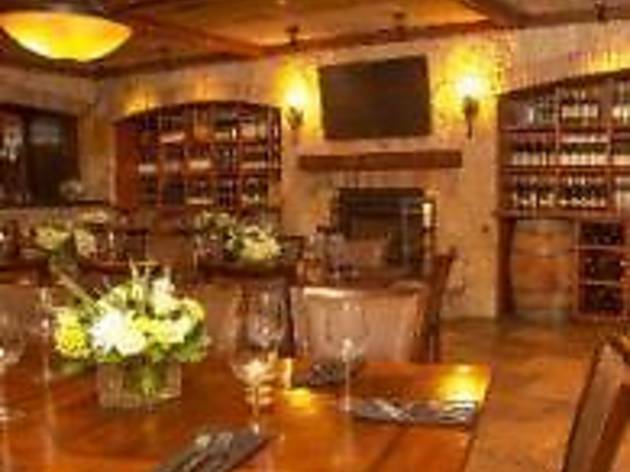 Tuscan Kitchen celebrates scratch Italian cuisine in every way. From hand made pastas, to fresh baked Artisan Breads to home made gelato, the chefs at Tuscan kitchen will arouse the senses with the sights, aromas and animation of an Italian kitchen. Custom details include: imported pasta machines, wood-fired ovens, a meat rotisserie, decorative detailing, strategically located fireplaces and cozy dining spaces. The dining room can seat over 200 and the outdoor pergola/patio will accommodate seasonal dining for 60 guests. Additionally, private dining and function space will bring hospitality to new heights in the Southern New Hampshire and Northern Massachusetts market. 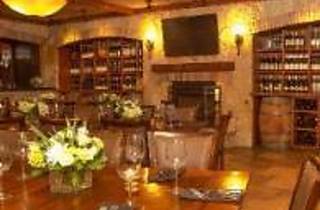 Discriminating guests will enjoy Tuscan Kitchen"s extensive wine collection featuring a 4000 bottle wine cellar with 50 seats for that special private dining event.